UK: Have Your Say About Banning Live Animal Exports Post Brexit. Only One (1) Week Remaining – Act Now. 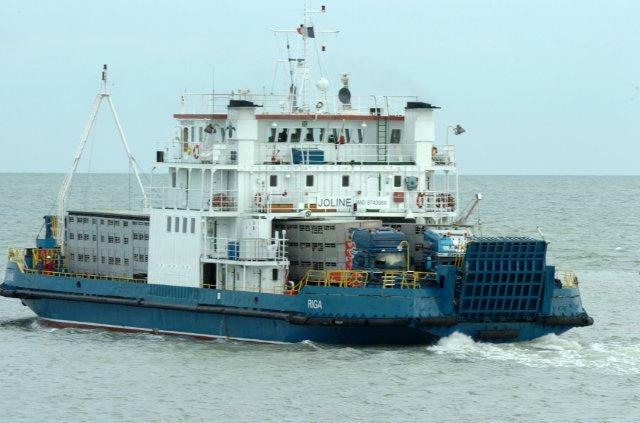 SAV Comment – Everything here in the UK is looking good for a ban on live animal exports once the UK leaves the EU. Groups and citizens are lobbying real hard for the ban to be imposed. We are not currently allowed to ben under EU rules but when we take back our own control as voted for by the people of the UK, it will be a policy which can be implemented by a UK government. ALL EU regulations (1/2005) on the welfare of animals during transport is basically a joke; and always has been. The EU does not enforce its own legislation. As with many animal welfare issues, such as migratory bird shooting covered by Venus in a recent post, the EU is utterly useless. They want to talk big and pretend to have all the regulations and legislation in place, but the reality is, it means nothing. Here is your chance to have a final say on an issue that has been open to the public for a while. Please note that thee is now only ONE WEEK LEFT in which to submit any response. The fight will not stop until the UK leads the way and bans live animal exports ! (UK government) Environment Secretary Michael Gove is seeking your view on the transport of live animals, right now. Will you join over 40,000 SumOfUs members and call on him to end the transport of live farm animals for slaughter? 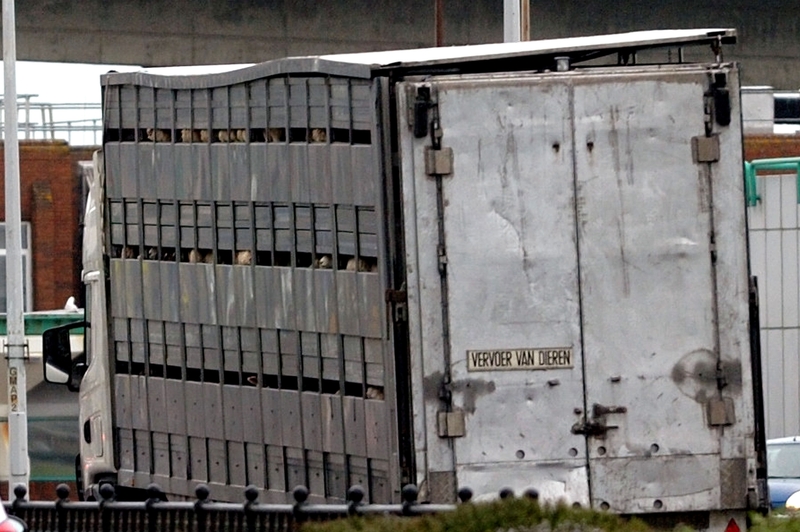 Michael Gove: stop the horrors of live animal transports now! We know that Michael Gove is considering a ban on the live export of animals after Brexit to help the UK become a world leader in animal welfare. But we need to show him that the public is behind a ban to make sure he takes action. And we only have one week to do it! 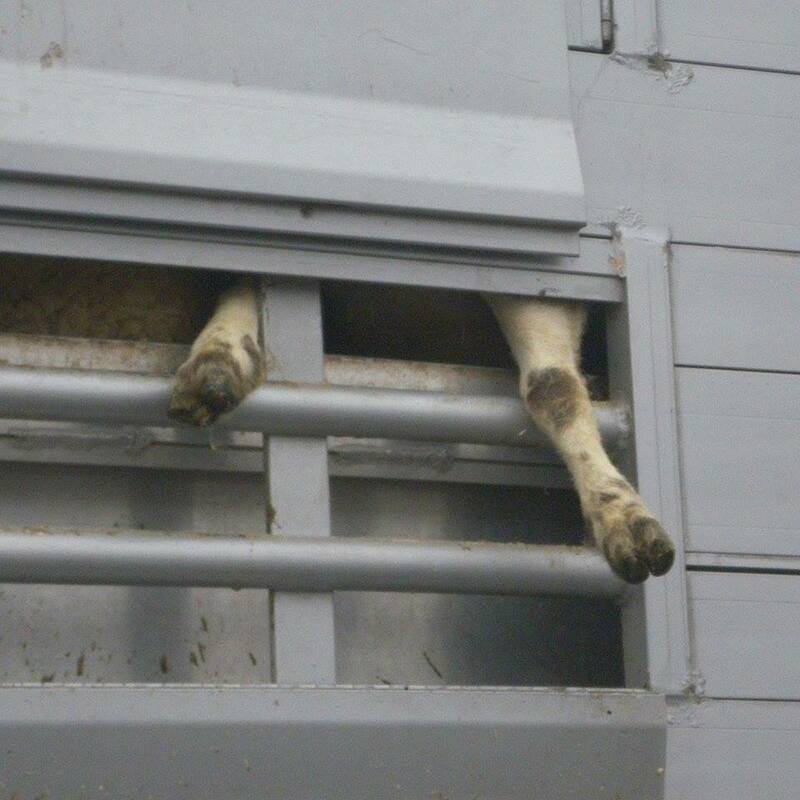 Michael Gove: stop the cruel transportation of living farm animals. 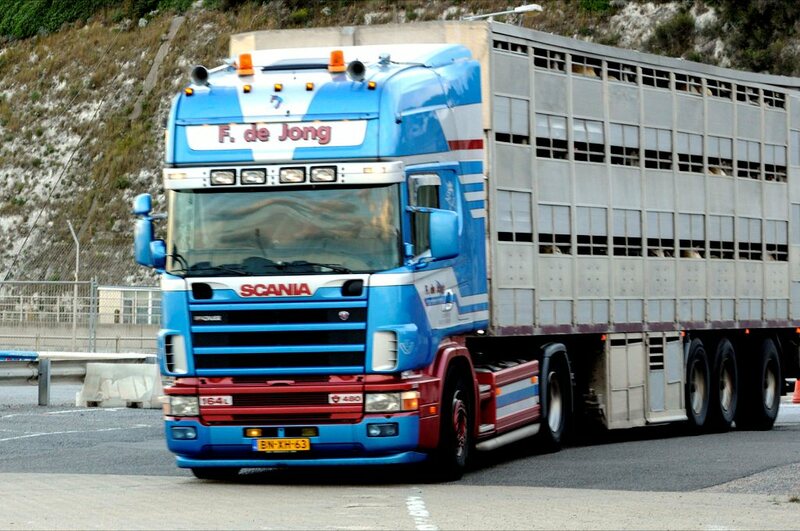 A Dutch transporter exports live animals from Dover, Kent, England. 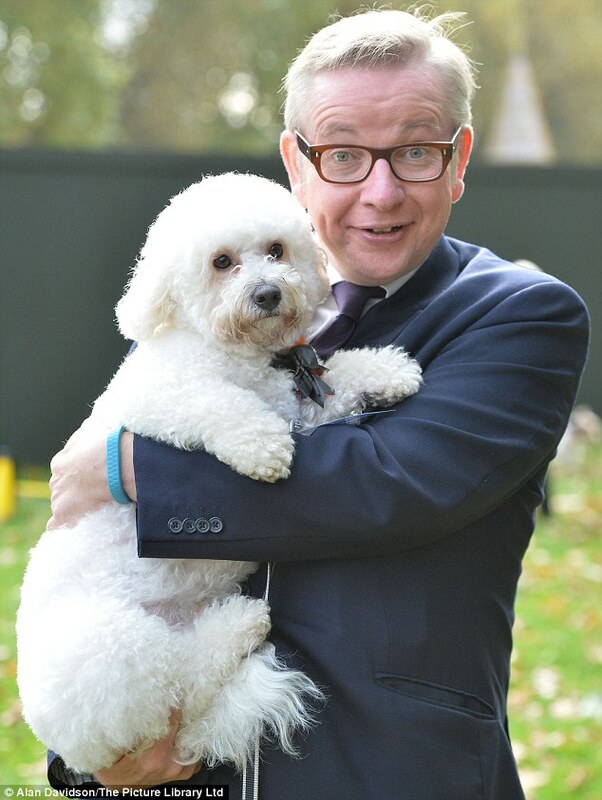 Minister Gove with Canine friend. – next stop – slaughterhouses in the EU.